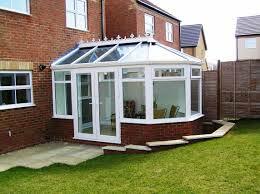 All Seasons aim to complete all conservatory installations to the highest possible standard, from base groundwork through to roofing. 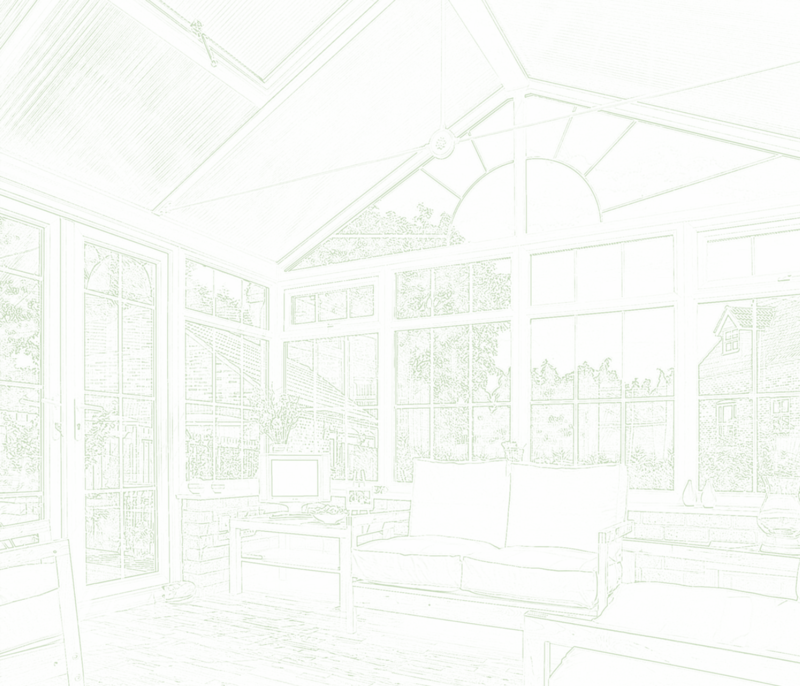 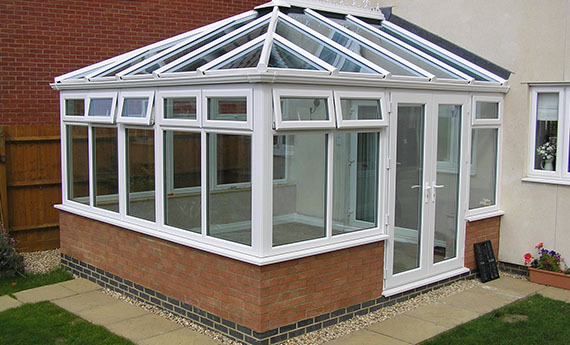 We’re highly experienced in all aspects of conservatory building and installation and endeavour to complete all projects in an affordable, efficient way without “cutting corners” or using low-quality materials. 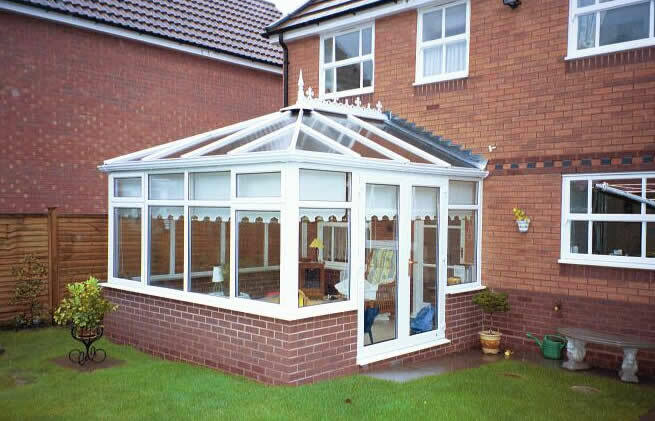 We can install Ultraframe’s “Conservaglass” on our conservatories, a unique and highly-refined product with impressive heat-blocking properties, ensuring your conservatory remains bright without becoming swelteringly hot over the summer months. 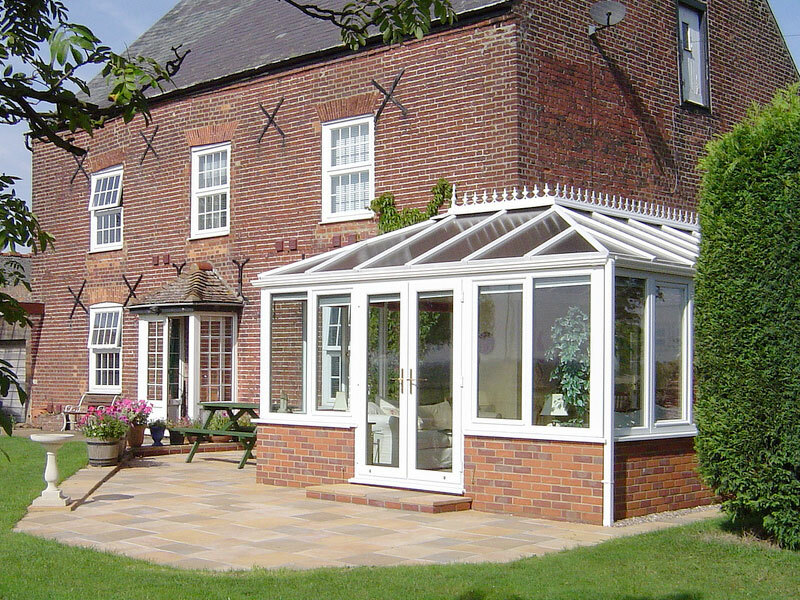 All aspects of any All Seasons Midlands conservatories, doors and windows are created using the highest quality materials, with double-glazed units and reinforced framework where necessary. 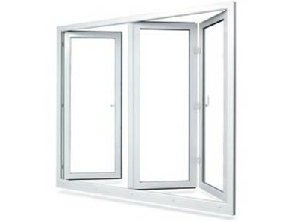 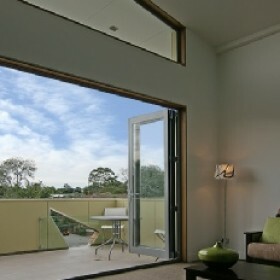 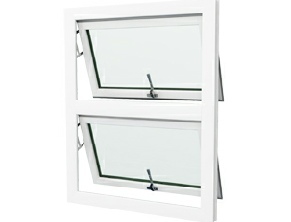 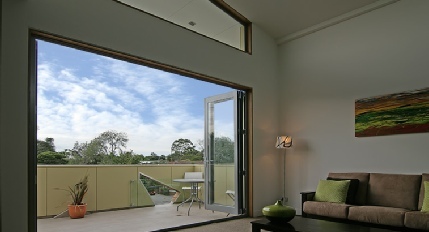 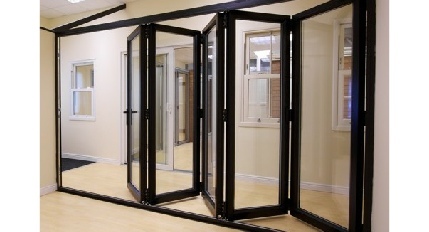 Available with a choice of white, gold or chrome handles and internal windowsills are fitted as standard. 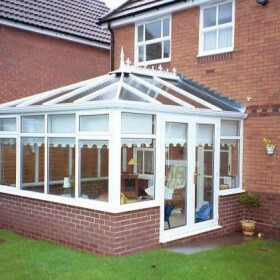 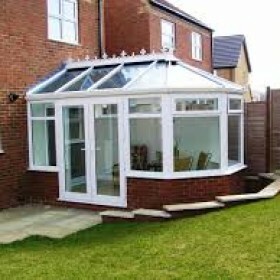 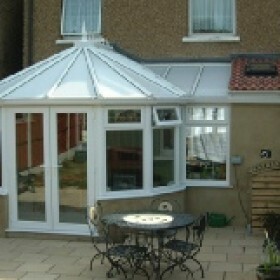 We are designers and installers of bespoke Conservatories in Stoke on Trent . 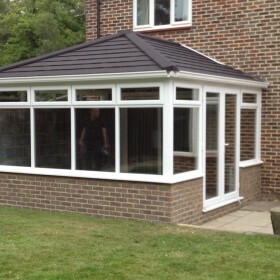 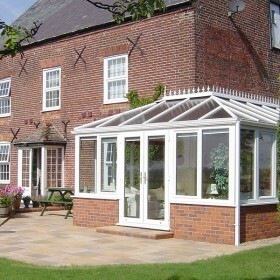 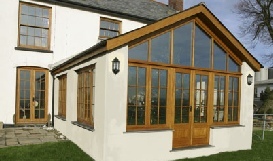 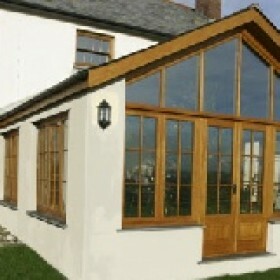 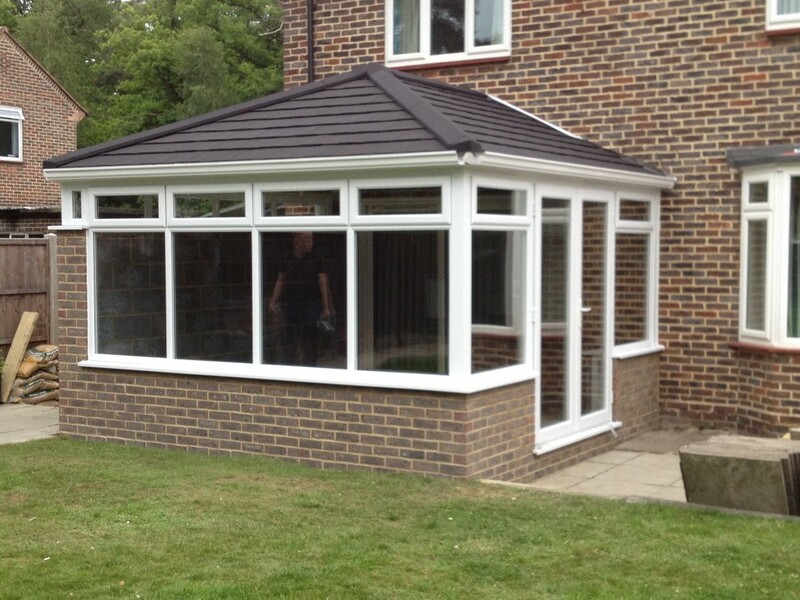 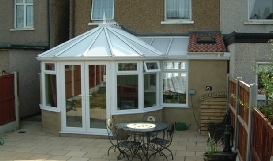 Whether you are looking for a traditional conservatory or a modern Orangery, our range will certainly catch your eye. 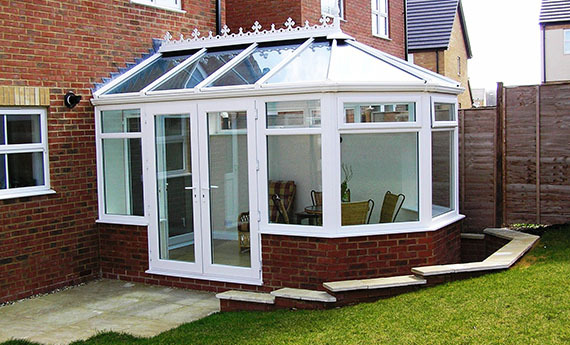 Our conservatory design specialists will work closely with you to ensure that your conservatory is built exactly how you want it. 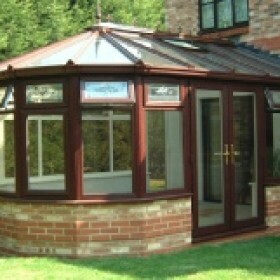 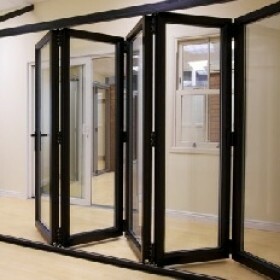 Why not call in to our Showroom In Wolstanton, Stoke On Trent. 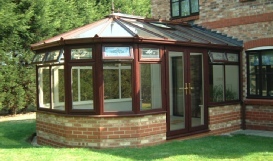 You can see our a wide range of, traditional, modern, and contemporary conservatories, doors and windows to choose from.